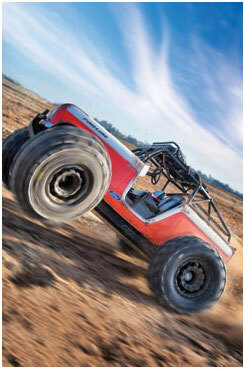 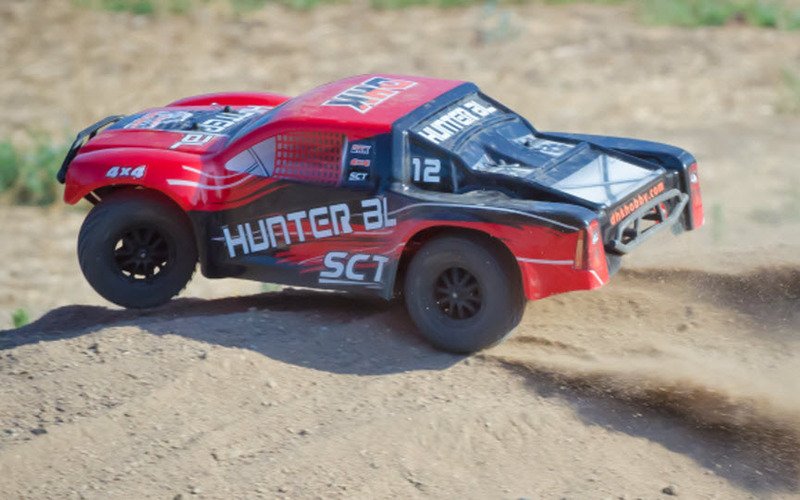 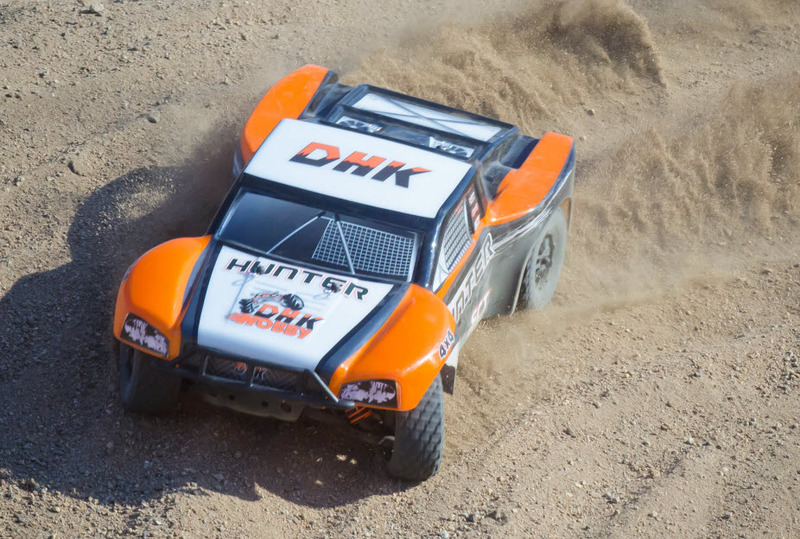 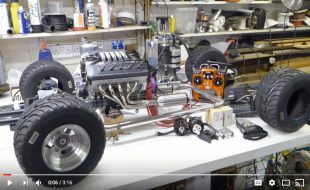 DHK Brings the Bang-For-The-Buck with the 4X4 Hunter SCT–We Drive It First! 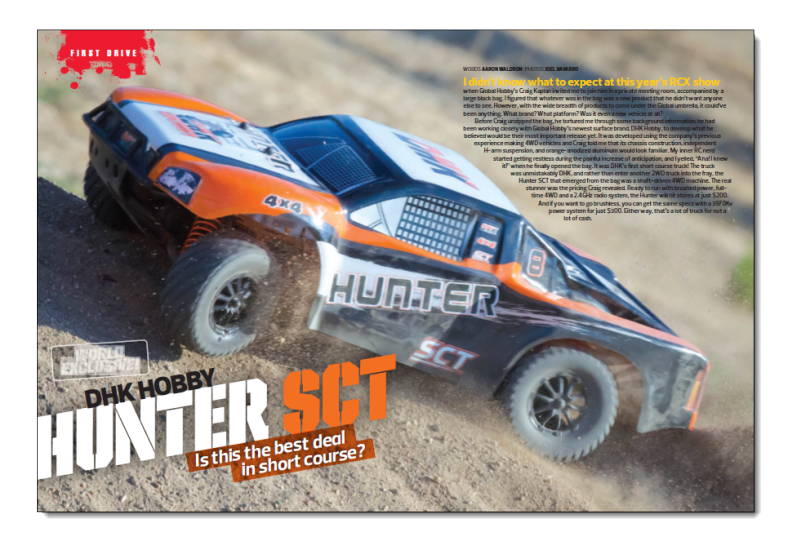 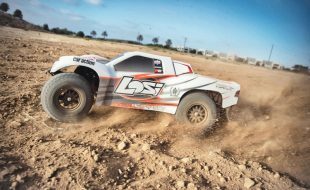 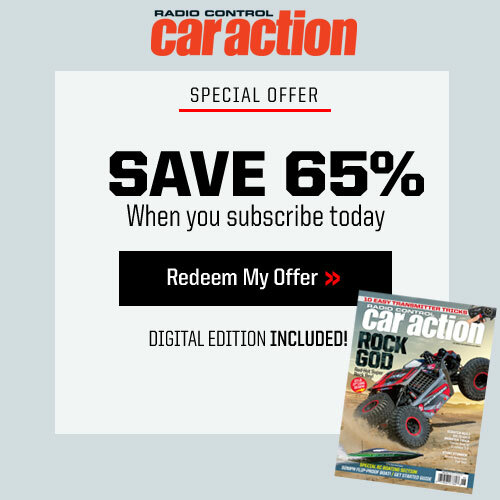 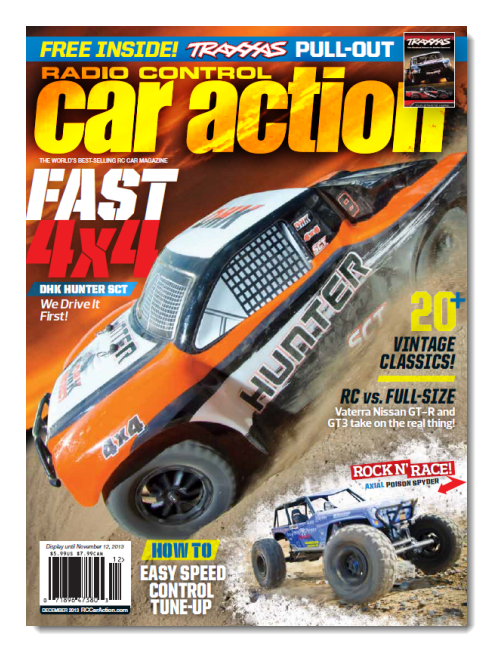 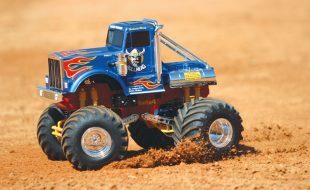 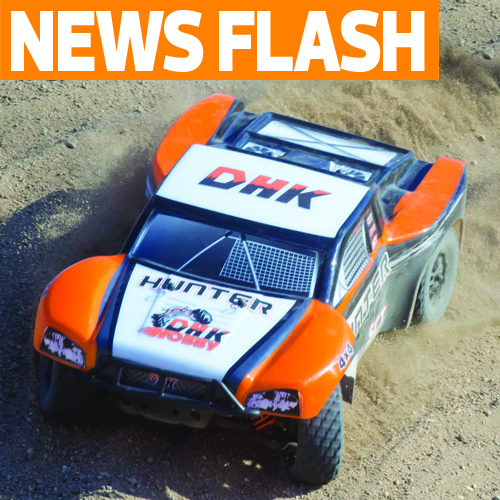 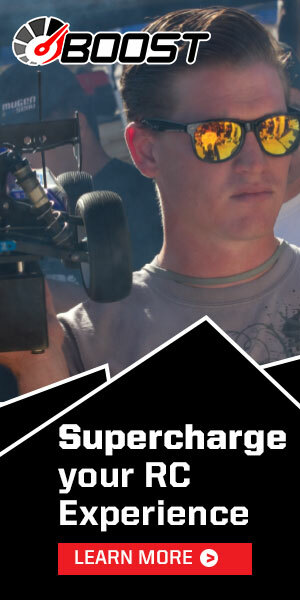 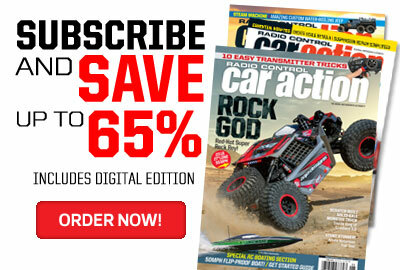 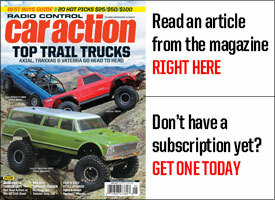 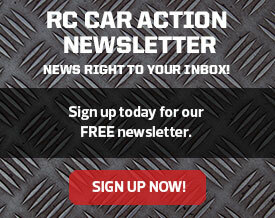 Get the full story in the December issue of RC Car Action, on sale mid-October! 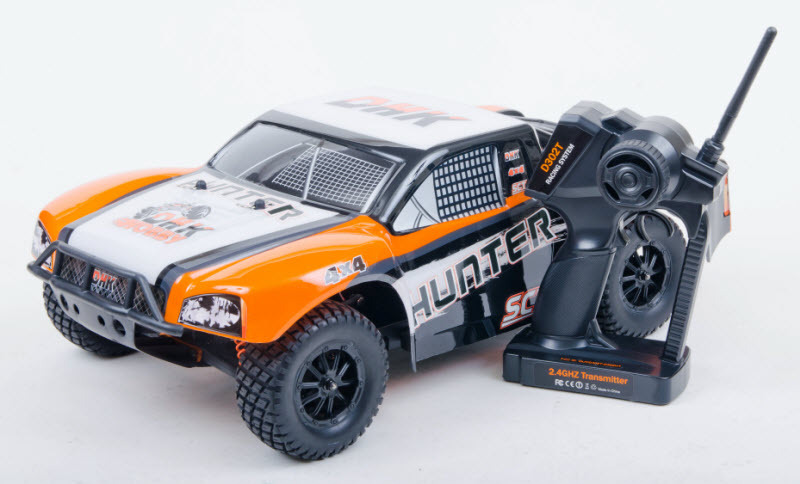 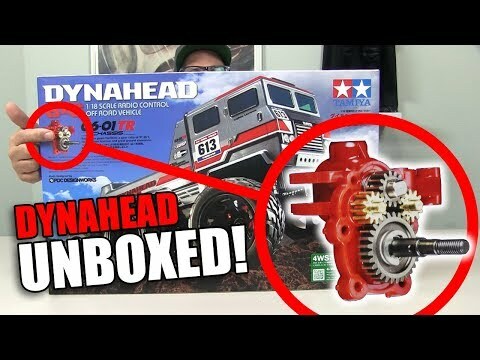 It looks like the Turning 4×4 SCT. 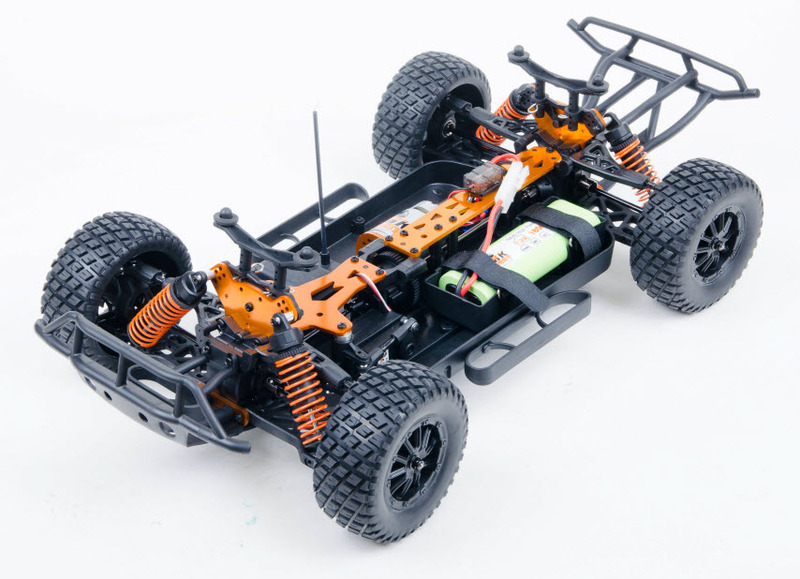 Right down to the body shell.